We are happy to announce that this amazing lot of land is now sold. With only one lot left in this amazing estate, you will need to be quick! Call one of our sales agents to find out more! 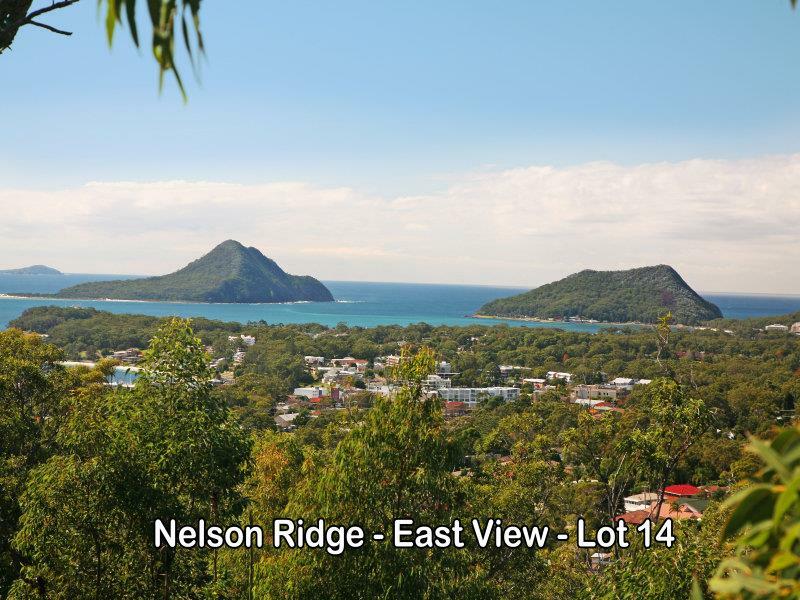 Set on the exclusive Nelson Ridge is this fantastic block of elevated land. 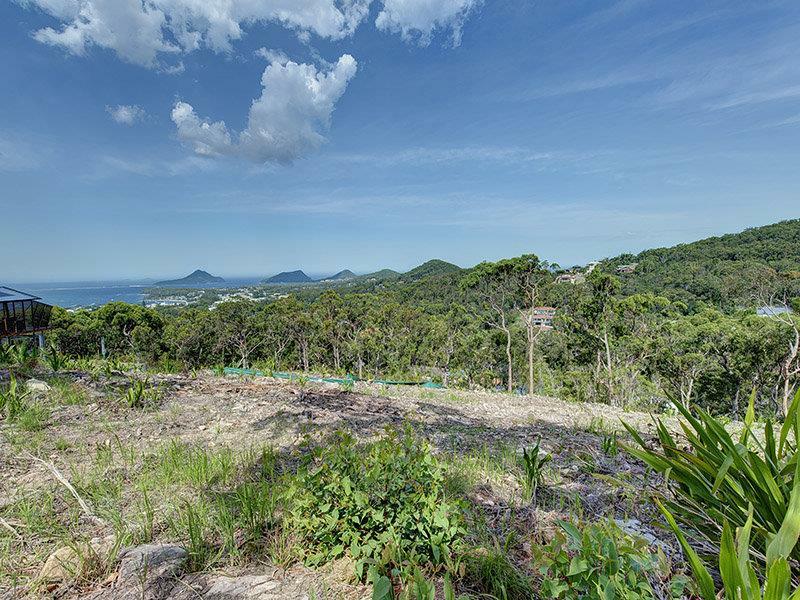 Featuring the most breathtaking views available on a ridge top development that will never be repeated. 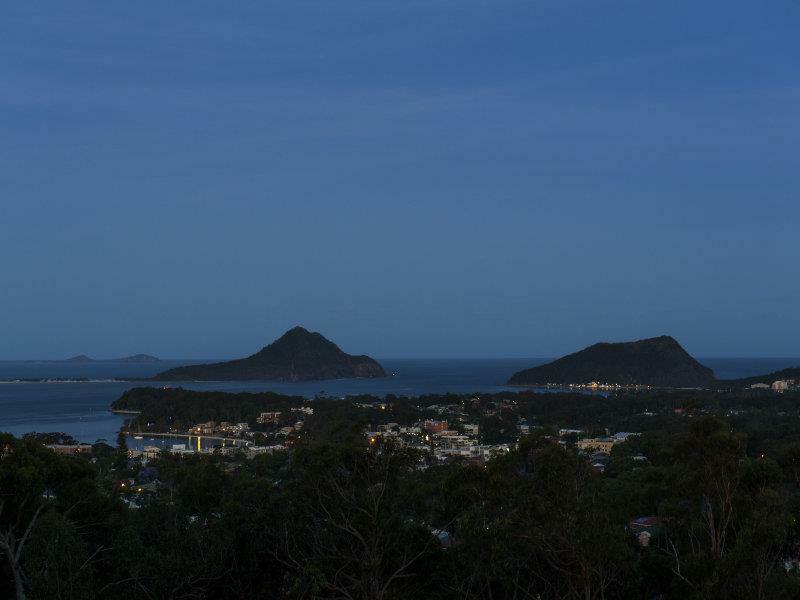 Live amongst the trees and soak up views of the iconic Tomaree and Yacaaba heads and beaches of the Port Stephens bay area. Twinkling night lights of Nelson Bay ensure the views can be enjoyed 24/7. The block is generous in size and has been recently cleared, making it a blank canvas to build your dream home. Be sure to contact our sales team for further information or to schedule a walk through on site. 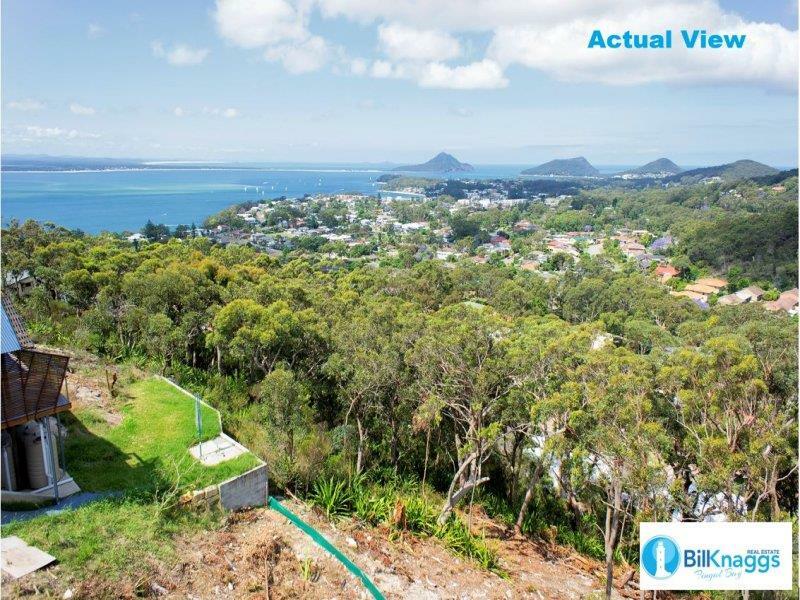 Dear Aramis, I am interested in 18 Gymea Way, Nelson Bay, NSW 2315, Listing Number 2375998 which I found on http://billknaggsrealestate.com.